This is the longest standing area of our work and continues to be in high demand. We are grateful for the value schools place on our contribution to the curriculum as part of the children’s spiritual, moral, social and cultural development. We are privaledged to lead a large number of inspirational, interactive assemblies where we encourage students to reflect upon spiritual and moral issues. Open the Book Is a Nationwide project from the bible society, which we have been doing for over 15 years with teams in over 75% of the Primary schools in Chester. 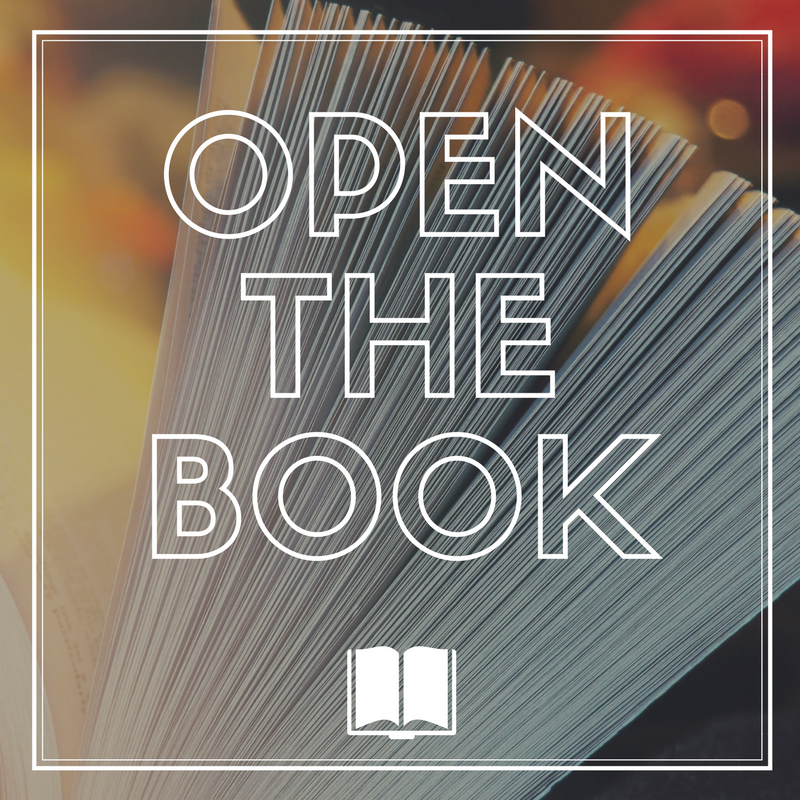 Open The Book presents the Bible in Primary Schools in an accessible and enjoyable way and helps schools meet their statutory collective worship obligations. We have lost count of the amount of times children and staff tell us that Open The Book is their favourite day of the week! We run and support a number of christian unions in schools across the city. Often, these lunch time clubs come in different shapes and sizes, determined by the culture of the school and the people that attend. Our aim for these spaces is to create a safe environment for people to discuss life, faith and spirituality, whether they are someone who is a christian or not. Rooted in Christian traditions of prayer, our prayer and reflection spaces are a safe and creative space to reflect. they provide opportunities for children and young people to connect with God and consider how they engage with the world around them. Wellbeing is currently the fastest growing element of our work in schools. It has been developed in response to needs and concerns identified by young people. It is a privilege for us to be invited to work alongside students and staff in a variety of different support roles. These enable us to work with both individuals and groups and to build good relationships. The transition to high school can be one of the most demanding changes in the life of a child and that is why we run the 'Its Your move' project, assisting year 6 pupils in their move to high school. This project enables children to see the potential that high school brings as well as tackling the issues that cause concerns, including bullying, homework, being lonely and getting lost. Each child is given a copy of the Scripture Union booklet, 'It's Your Move'; a brilliant resource packed with great advice about how to prepare for the move and cope with the changed ahead. For more information on our projects and what CSCW offer, please contact us. We are frequently invited on both primary and high school residential trips. Our team have a wealth of experience in this setting and are a great resource to schools. These invitations demonstrate the strength of the relationship and trust between CSCW and Chester schools and enable us to build stronger relationships with both staff and pupils. Hallmarked is a 10 week course for year 8 students that are struggling with their mental health. Our aim is to help prevent mental health problems from DEVELOPING and increase young peoples resilience. The course is designed for 10 students at a time , and we ask teaching staff to select and recommend students whom they think will benefit from the course. Our work aims to equip young people to make intelligent, informed choices about sexual behaviour, by increasing their knowledge and understanding of the value of others and themselves. We teach RSE in a unique way, encouraging young People to take a holistic approach by fixing it firmly within a framework of emotional and social well-being. We also emphasise the value of relationships in our teaching and encourage students to think about what a healthy relationship looks like and to expect this for themselves.